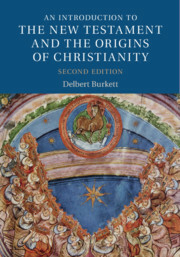 The Introduction to Religion series covers a range of topics in the field of religious studies. Covering all major religious traditions and their sub-sects, volumes in the series offer comprehensive and authoritative examination of the topics, including historical development and insights into belief systems, theological issues, and ritual. Written in an engaging manner, the volumes are geared towards readers who have little or no background on a given topic. They are ideal for use as primary or supplementary texts in undergraduate courses.